I tried to remember the last time a book frustrated me this much – and I got nothing. So many things about this book bothered me. First, the idea is great and, after the cover, the book description immediately caught my attention. 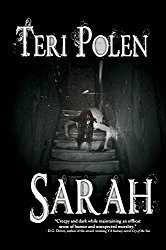 Three teenagers stranded, abandoned town, half eaten dinners still on the table, cars left at the gas station – a high creep factor right away. This was the perfect eerie setting to drop the characters into. I had high hopes for this book. Soon after that, I realized there was no way to connect with the characters. None were really likeable and after the horrifying experience Dee had survived previously, I would have expected her to be a stronger person and grew tired of her being paralyzed by fear page after page. She seemed incapable of dealing with anything on her own and I found that disappointing. Not that it’s uncommon in horror stories or movies, but none of the characters were able to make rational, adult decisions. The explanations for Joseph not trying to escape sooner (especially since he had 50 pounds and several inches on his father) just weren’t credible to me. I’m all for suspending disbelief in some stories, but the circumstances in this book shouldn’t have required me to do that. 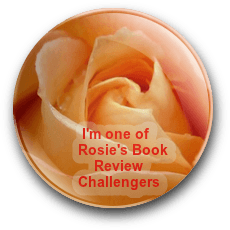 The ending wasn’t plausible, leaving too much unfinished – I even wondered if I was missing some pages – and, as I mentioned earlier, leaving me frustrated. This novel started with a strong idea, ideal setting, some disturbing elements, and had a seriously deranged antagonist, but the characters couldn’t close the deal for me. 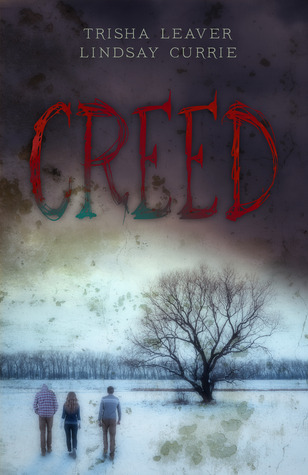 Creed is scheduled for publication November 8, 2014. Legends of Windemere – The Compass Key Cover Reveal! Well, I’m glad for your review. This book sounds like it is right up my alley… but I would have been annoyed too. Yep – it was really disappointing because the book had such potential.